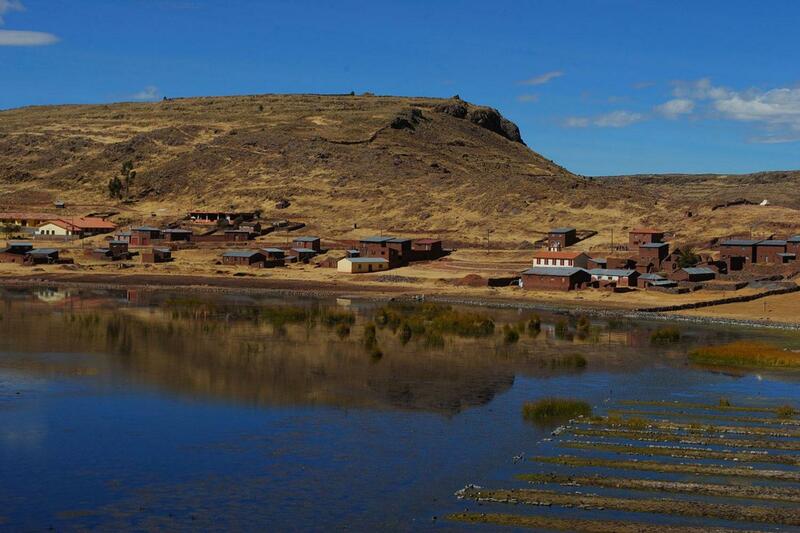 The Great Cemetery of Hatum Colla is located along the road to Juliaca, 30 km away from Puno. Here lie the remains of the inhabitants who once dominated Lake Titicaca before being conquered by the Incas. 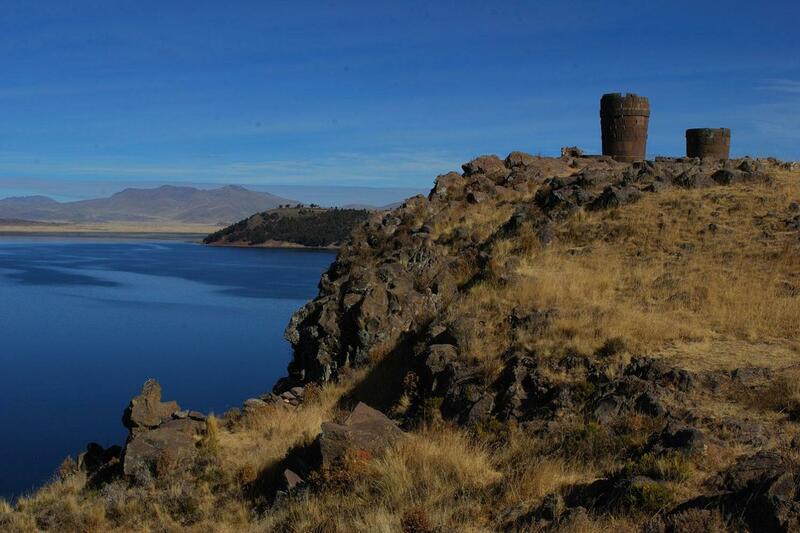 Twenty foot tall (6m) towers surround the lake Umayo. 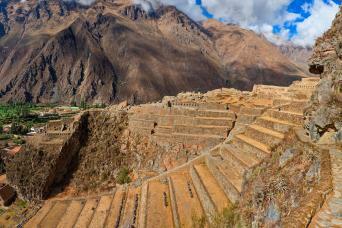 The stonework of these towers is done in Inca style because these cultures were the roots of the great culture of Cusco. Some people will get altitude sickness in Puno. To prevent this, you must remain calm for the first few hours until you’ve adjusted to the high altitude. 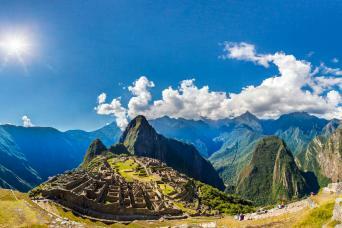 Chewing coca leaves and drinking coca tea can help as well. 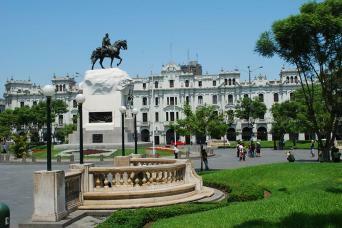 Vouchers will be delivered to your hotel in the city one week prior to tour departure. This necropolis of Pre-Inca origin is located in a small peninsular plateau in the Umayo Lake, 32 Km from the city of Puno. 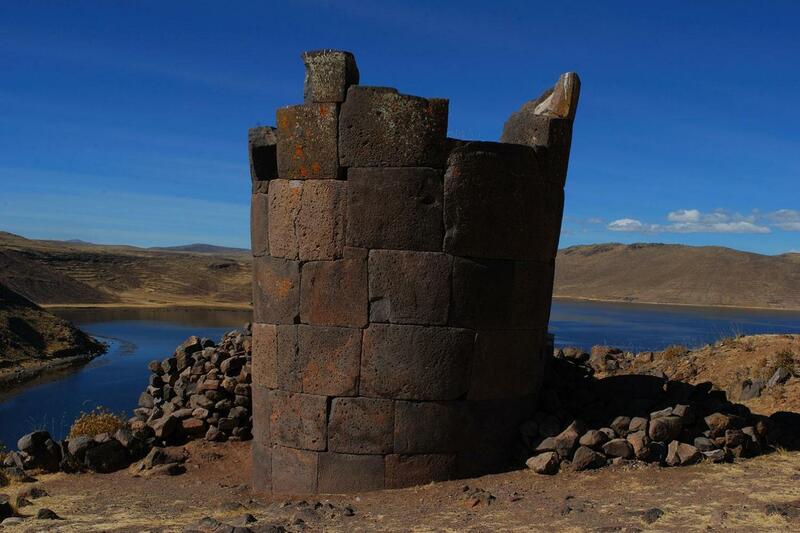 We will begin our excursion with brief stops to see the waru-warus, or farming systems, and then continue to visit the Chullpas or funerary towers. From this point, we will be able to enjoy the view of the Umayo Lake and the contrast of these majestic towers with the altiplano landscape.